Alvin's Island offers all the necessities for spending a happy day at the beach. 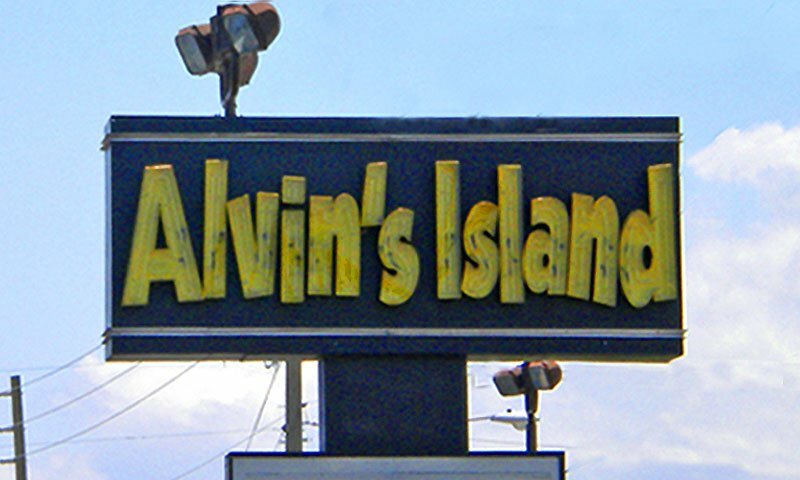 Alvin's Island is a beachwear superstore in St. Augustine Beach, conveniently located near many of the beach hotels. This megastore provides a wide selection of beach necessities, including towels, swimsuits, sunscreen, sunglasses, and games for kids. Alvin's Island is located at 3848 A1A South in St. Augustine Beach. Be the first to Review Alvin's Island!